Our drive is to make you more efficient, and thus more profitable, by utilizing current technology. Focus on growing your business. 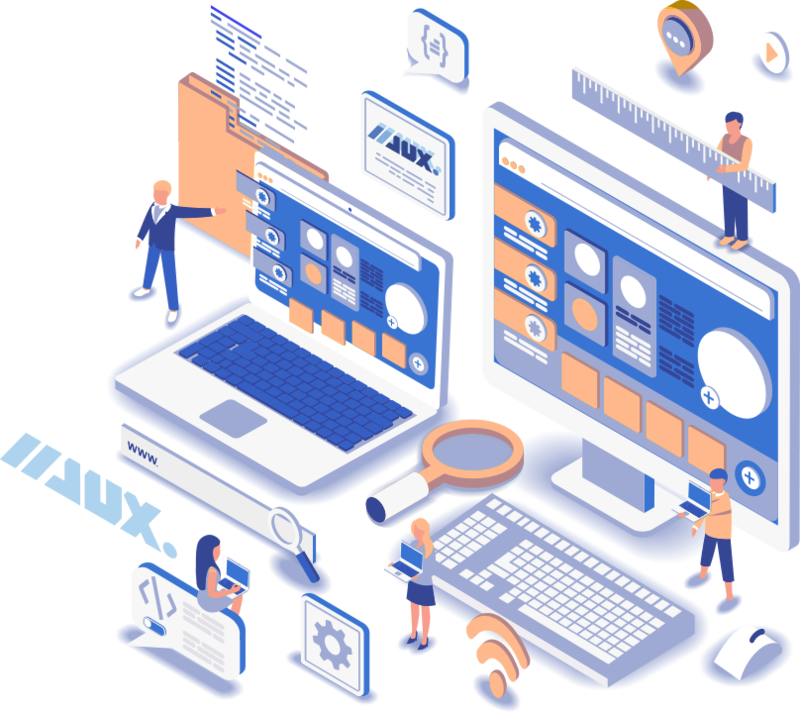 JUX can securely manage, monitor, and maintain your resources. Giving you peace of mind. From simple tune-ups to data recovery, JUX Certified Engineers will do whatever it takes to maximize your computer's performance. Communication infrastructures to meet your current business needs, with knowledge and insight that blazes a trail for the future. Strategic web design & software development to build a strong and seamless online presence, with form and function. Make an impact. JUX specializes in brand identity, graphic design and print collateral, making you stand out from everyone else. Streamline your production with apps, email, hosting, and cloud storage. JUX is Google Certified to optimize your business. Startup Pro has got everything I need. It's just amazing. We used Startup Pro for everything we can. Startup Pro is the most valuable business resource we have EVER purchased. Very easy to use. Not able to tell you how happy I am with Startup Pro. I would gladly pay over 600 dollars for Startup Pro. Thanks guys, keep up the good work! We were treated like royalty. Thank you so much for your help. I didn't even need training. Buy this now. Very easy to use. You guys rock! Wow what great product, I love it! All I can say is thanks for the amazing product. I could probably go into sales for you. I'm good to go! I'm good to go. You've saved our business! I can't say enough about Startup Pro. If you want real marketing that works and effective implementation - Startup Pro's got you covered. Startup Pro is worth much more than I paid. It's the perfect solution for our business. Startup Pro saved my business. This is simply unbelievable! Drop us a line. Let's chat. Our mission is to focus on the needs of our clients.